When Rich Levandov, Managing Director at Avalon Ventures, connected with Skycatch CEO, Christian Sanz, it didn’t take long for them to realize that the two companies would have a future. Levandov was already interested in the UAV space and Skycatch came onto his radar through what he calls the “serendipity and power of the network.” Friends and colleagues who knew he was interested in the space told him about the unique things we’re up to here, which prompted Rich to make the call. “What you get with Skycatch is something you find nowhere else - autonomy and a data play,” said Levandov. From the first time we met Avalon Ventures, it was clear that they completely understood our business, our method of innovation, and they latched on to the fact that we’re a data-driven company -- not simply a piece of hardware. We were also impressed by the fact that they are a firm committed to early stage investing -- making bold bets on emerging industries. Most interestingly to us, they didn’t need the comfort of others to make a big commitment. Levandov in particular has a history of investing in innovative teams within industries about to explode. First, it was personal computers at Phoenix technologies (PTEC), the consumer Internet as an early Vice President of AOL, cloud computing with Cloudkick and Cloudant, and now drones with Skycatch. It is a true honor to have Rich Levandov as a board member and lead investor with Avalon Ventures, investing $10 million in our Series A. Rich brings over 25 years of experience as an entrepreneur, operator, angel investor, and venture capitalist. He is active in the San Francisco, Boston, New York City, Seattle venture and entrepreneurial communities. 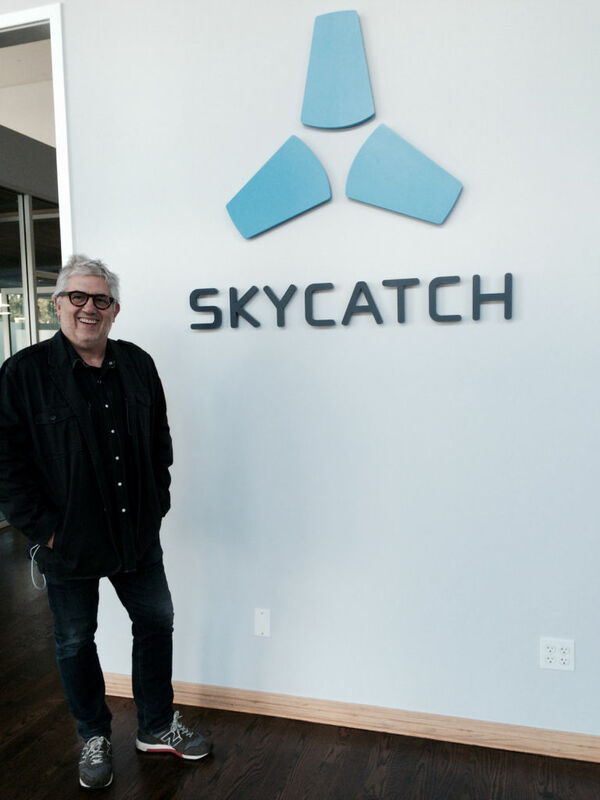 Rich and the entire Avalon Ventures team could not be a better fit for our mission and culture, and we know they will be an integral part of Skycatch’s success.